Published Tuesday, April 24, 2007 by MB. Get ready for some great Indie Christian Music on Build the Church. Today hear the sounds of Sanctyfied, Making April, Shawn Cole and Silence After Sundown. 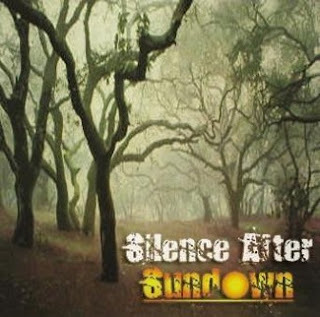 Find Silence After Sundown's album by clicking here. Go to Silence After Sundown's website by clicking here. Find Shawn Cole on the Podsafe Music Network. Find Making April in myspace by going here. Go to Making April's website by clicking here. Find Sanctyfied in myspace by going here. Go to Sanctyfied's website by clicking here. Published Wednesday, April 18, 2007 by MB. Get ready for a podcast filled with Build the Church favorites!! Todayhear wahba, Pulling Thorns, Max Power Band and newcomer Paddington on Build the Church! 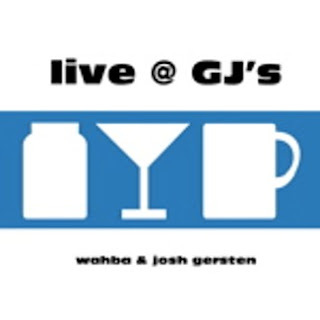 Get wahba's new album "Live at GJ's" by going here. Find wahba in myspace by clicking here. Go to Max Power Band's website by clicking here. Find Max Power Band in myspace by going here. Hear Pulling Thorns on the Podsafe Music Network. Find Pulling Thorns in myspace by going here. Published Tuesday, April 10, 2007 by MB. Hey everybody, welcome to Build the Church! Today we have some great Christian Music for you. 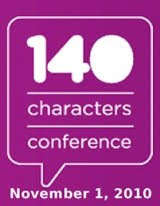 Hear Intensity Shift, Max Power, Meredith Andrews and wahba! 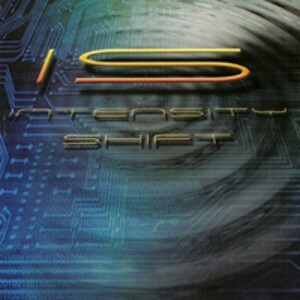 Find Intensity Shift's self titled album by clicking here. Go to Intensity Shift's website by clicking here. Find Intensity Shift in myspace by going here. Find wahba in myspace by going here. 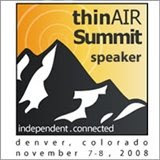 Go to Meredith Andrews' website by clicking here. Find Meredith Andrews in myspace by going here. Go to Max Powers' website by clicking here. 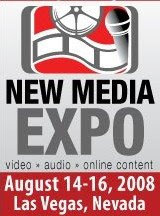 Find Max Powers in myspace by going here. Published Friday, April 06, 2007 by MB. Hear Olive and Iron, Makeshift3, Al Stravinsky and Monica Dennington on today's Build the Church! Click here to find out more about Monica Dennington's music. Find Monica Dennington in myspace by going here. Go to Monica Dennington's website by clicking here. Hear Makeshift 3 on the Podsafe Music Network. Go to Makeshift 3's myspace by going here. Go to Olive and Iron's website by going here. Find Olive and Iron in myspace by clicking here. Hear Al Stravinsky on the Podsafe Music Network.